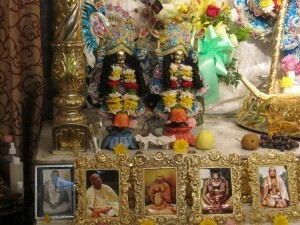 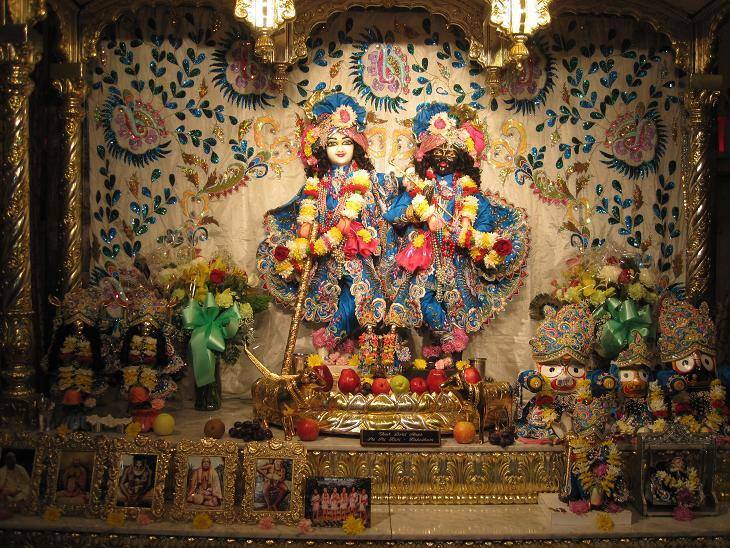 Sri Sri Krishna Balarama Mandir Queens the 1st Hare Krishna Center in Queens, New York. 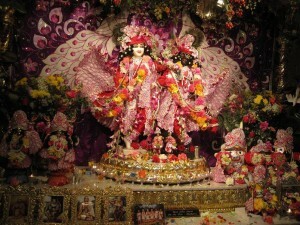 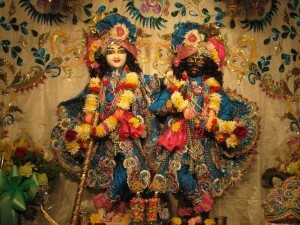 The deities of Sri Sri Krishna-Balarama were installed on August 13, 2006 by ISKCON GBC and initiating Guru His Grace Ravindra Svarupa Prabhu . They are the first life size Krishna Balarama deities to be installed in North America, annointed the names Sri Sri Haladhari. 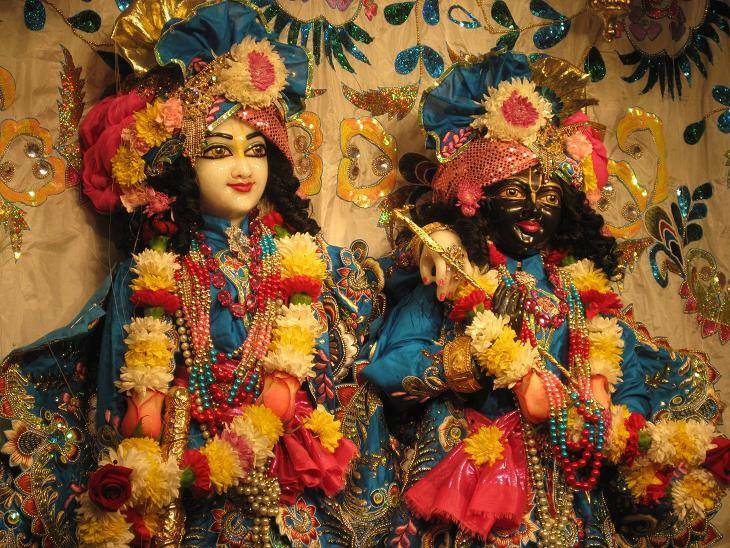 Their Lordships exquisite beauty has attracted many famous preachers from around the world over the years.